I am officially in love! 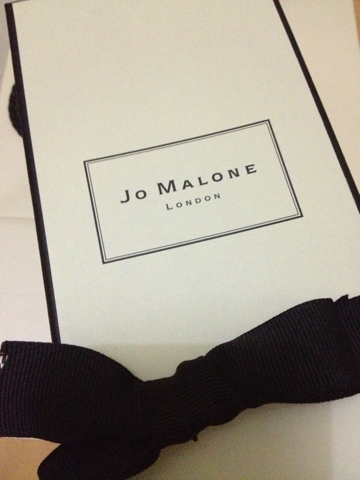 I'm in love with the latest cologne I'm using, Jo Malone Lime Basil and Mandarin Cologne. The scent is a reminiscent of the scent of limes carried on a Caribbean sea breeze, Lime Basil & Mandarin has become a modern classic for men and women. 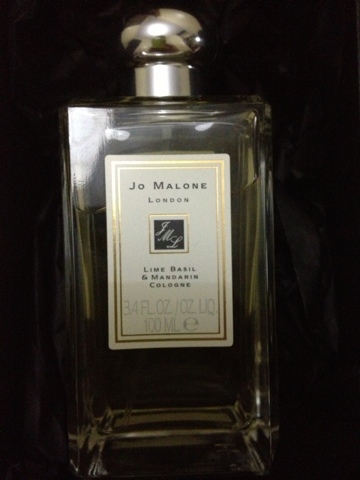 Fresh limes and zesty mandarins are undercut by peppery basil and aromatic white thyme in this alluring signature blend. Overall, if you have the cash to burn, it's an absolute buy!